Home » »Unlabelled » Tekken 7 confirmed! Now who doesn't like Tekken huh? 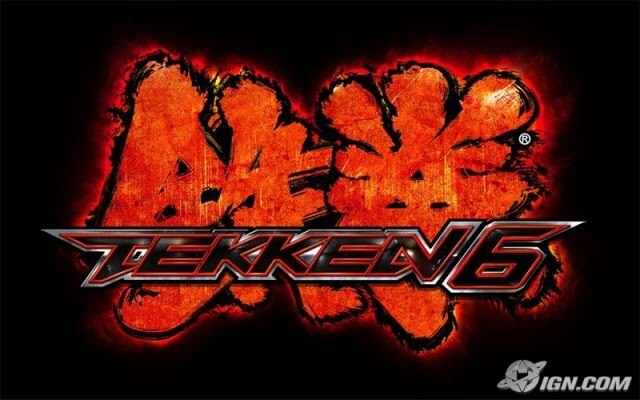 So it's been confirmed that Tekken 7 is currently in development!! Now of course there wont be any info on it yet since it's in early production, however I'm sure the Tekken team will produce yet another top beat em up.